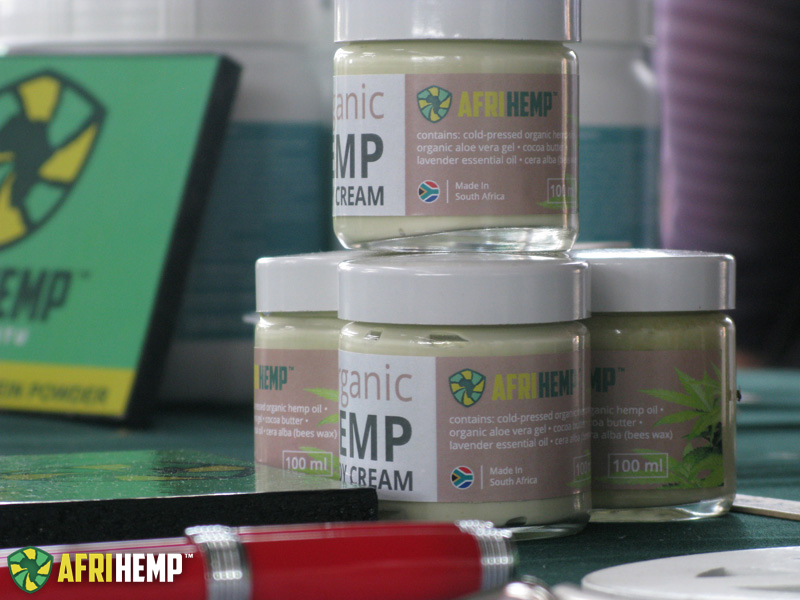 Our official product launch! 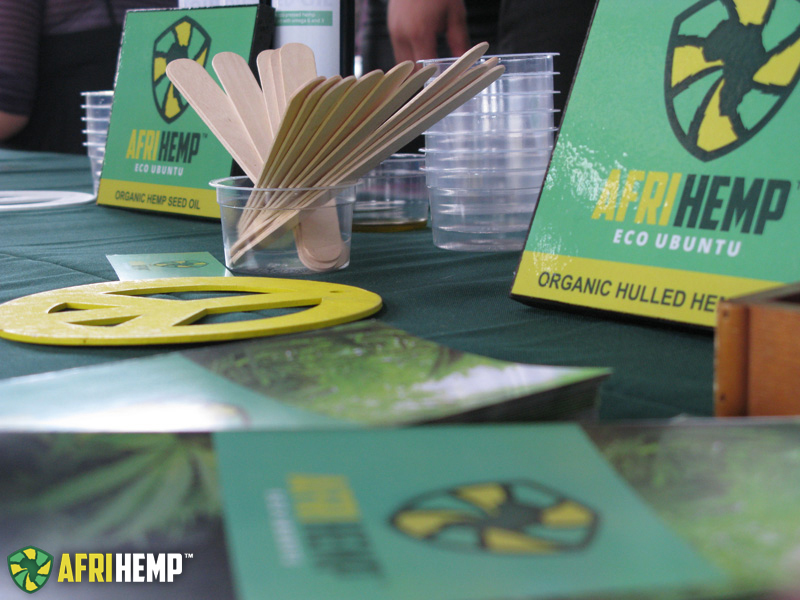 Initially meant to be an awareness day, but our products flew off the table in no time! 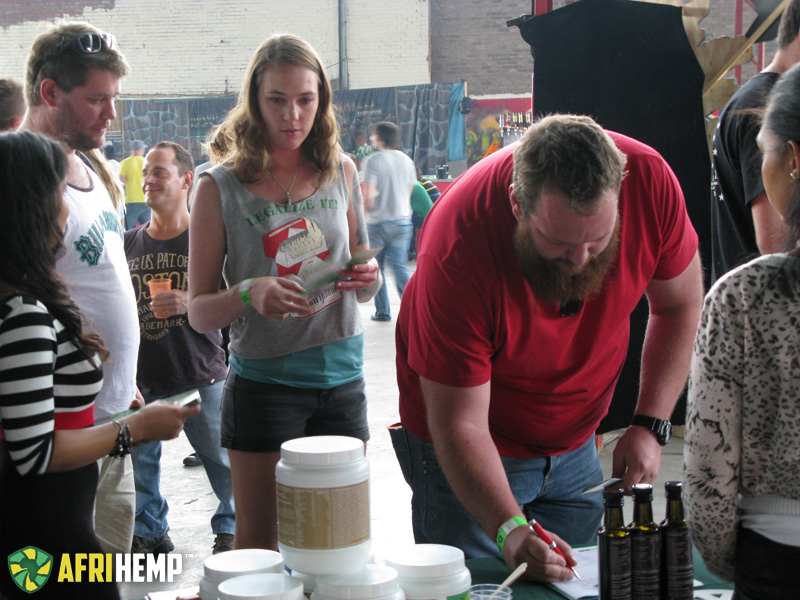 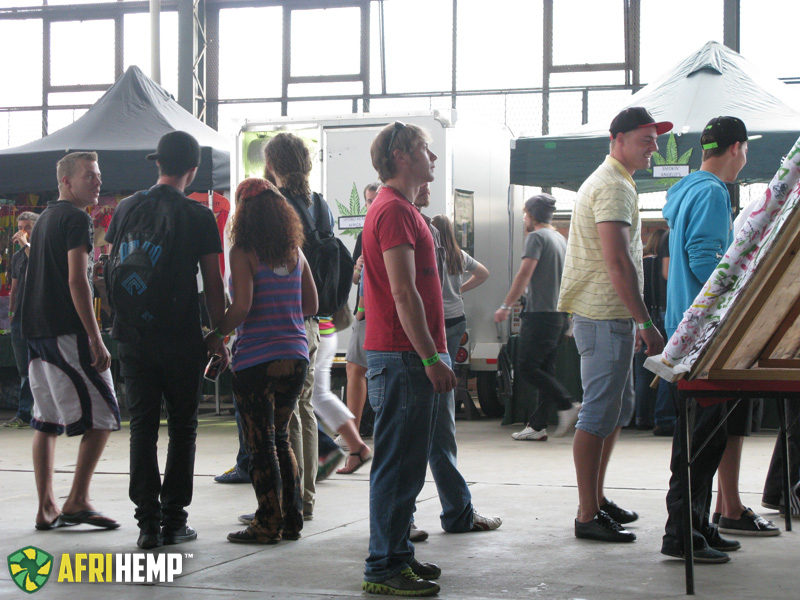 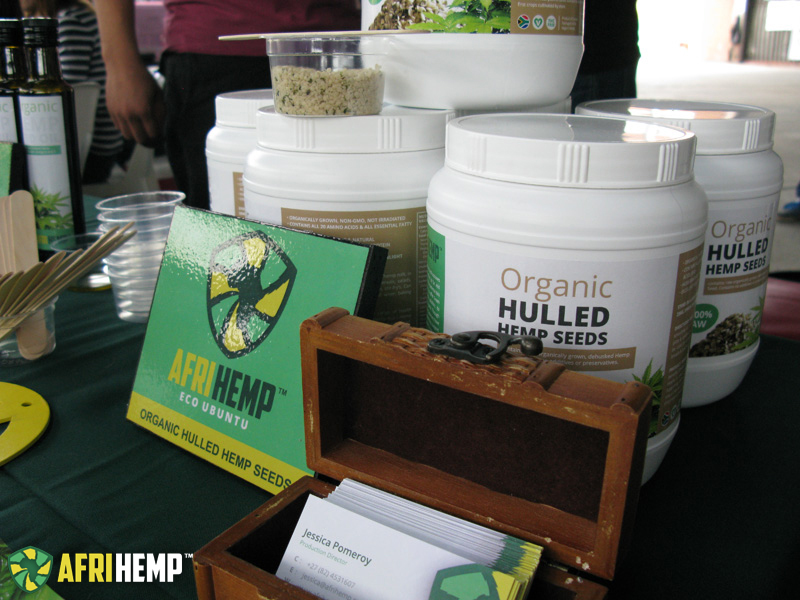 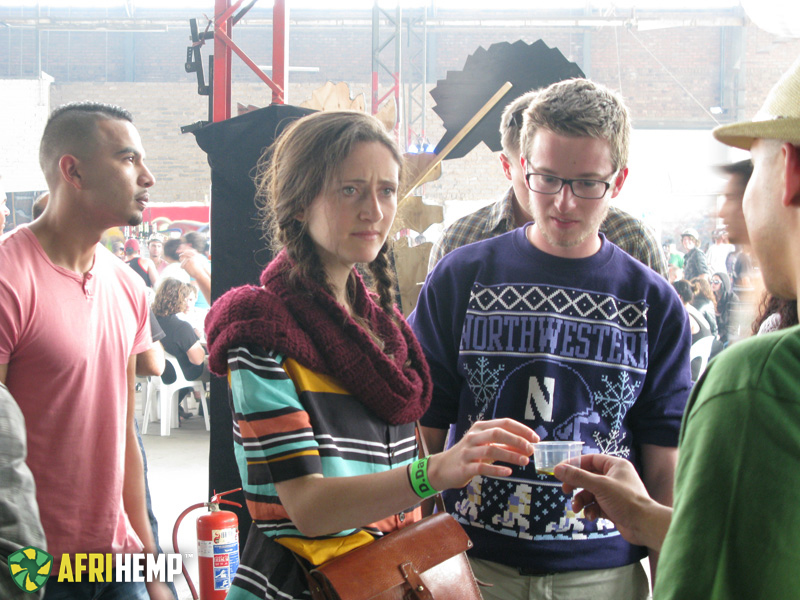 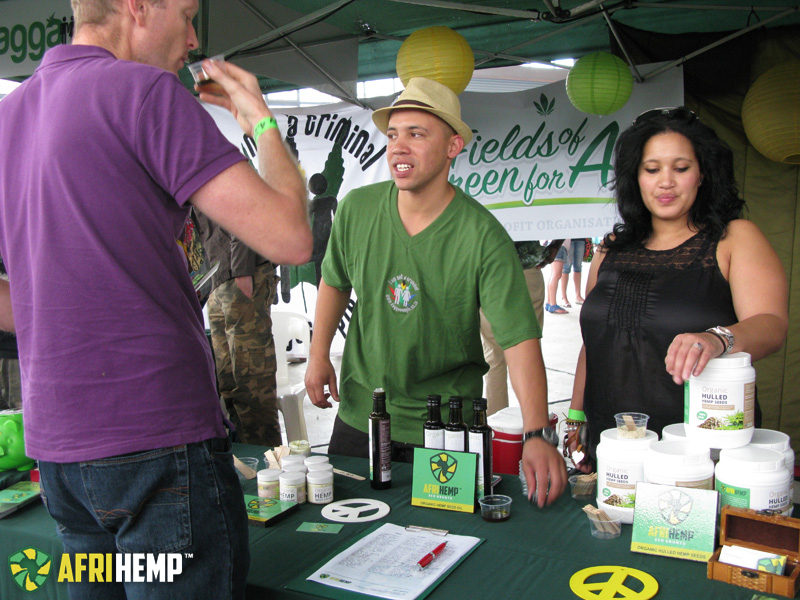 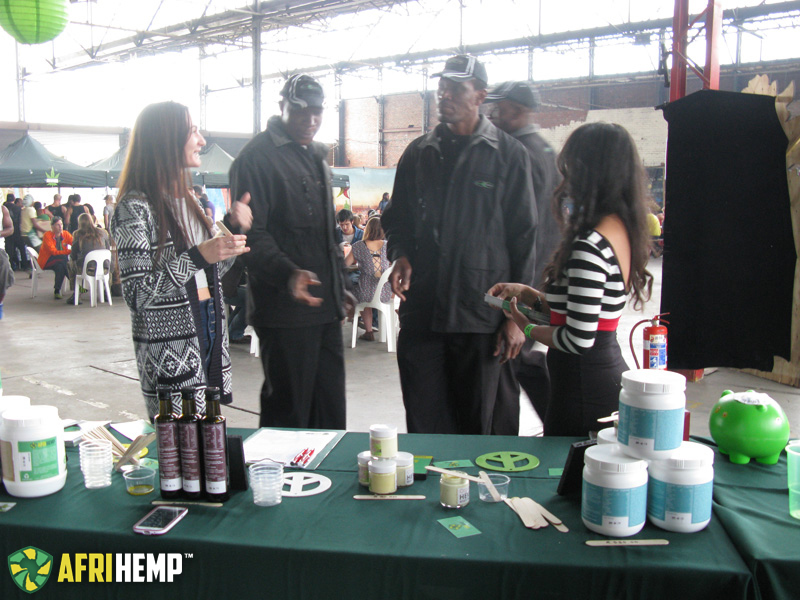 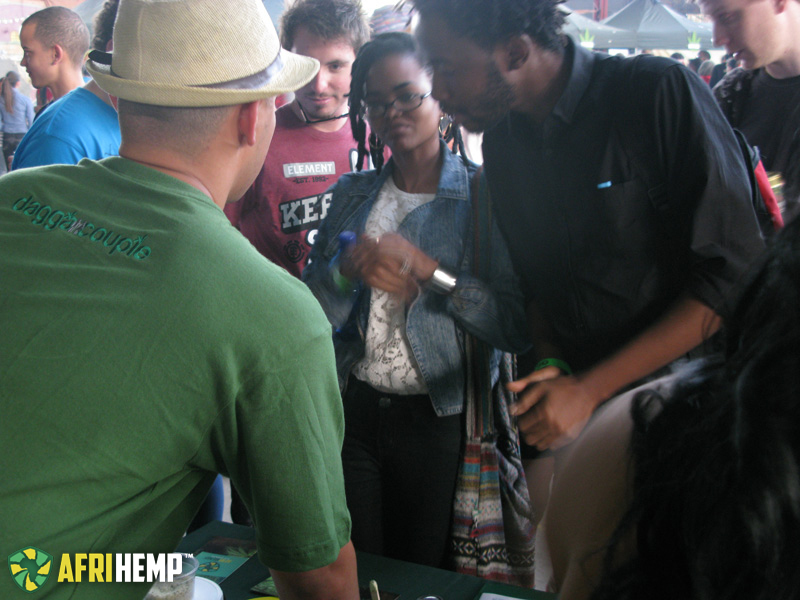 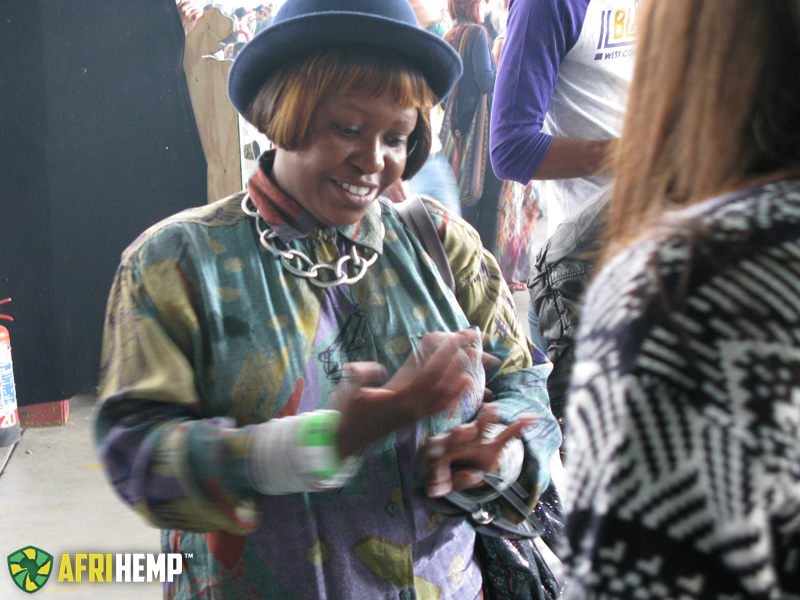 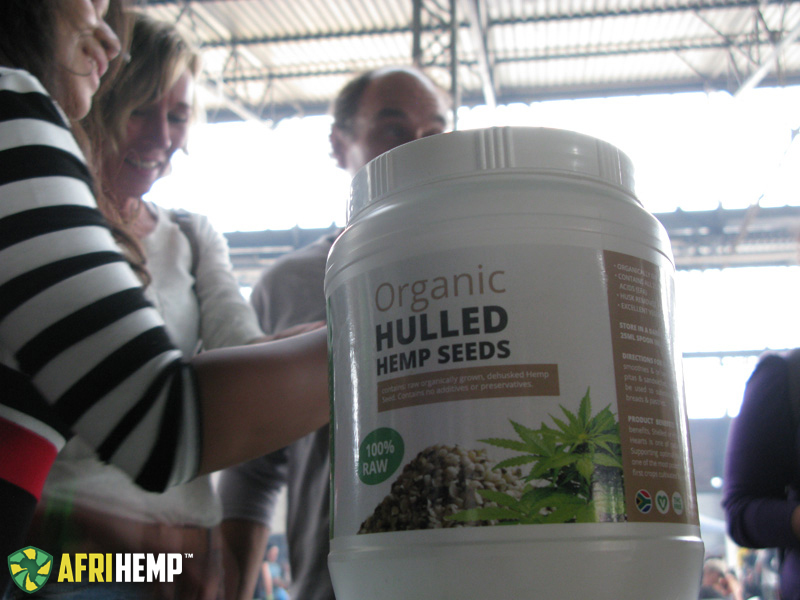 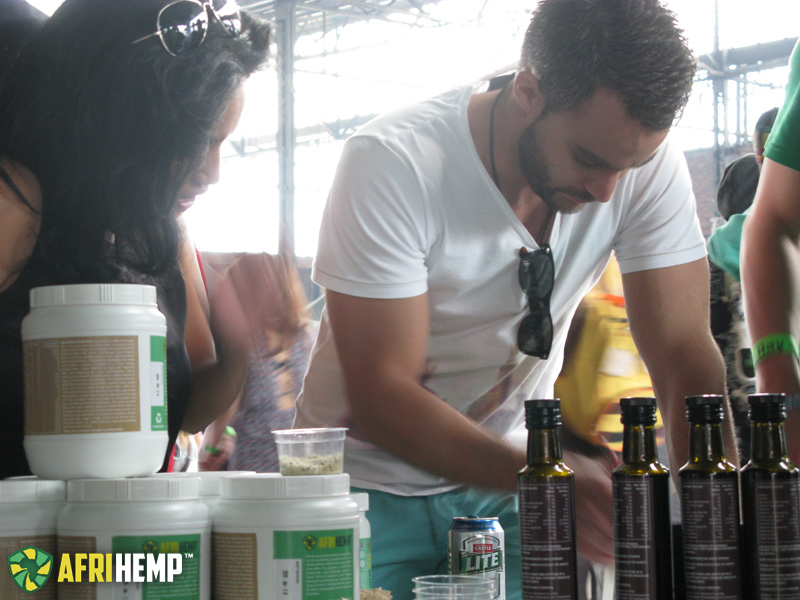 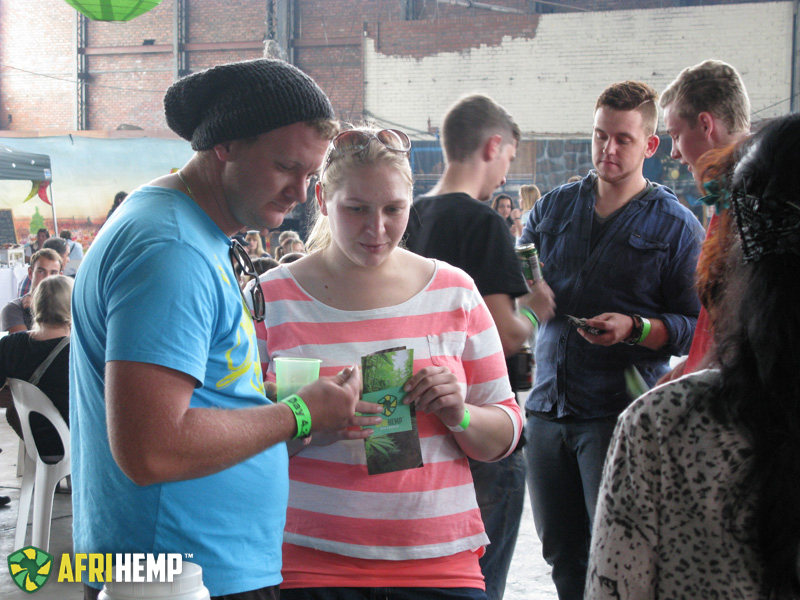 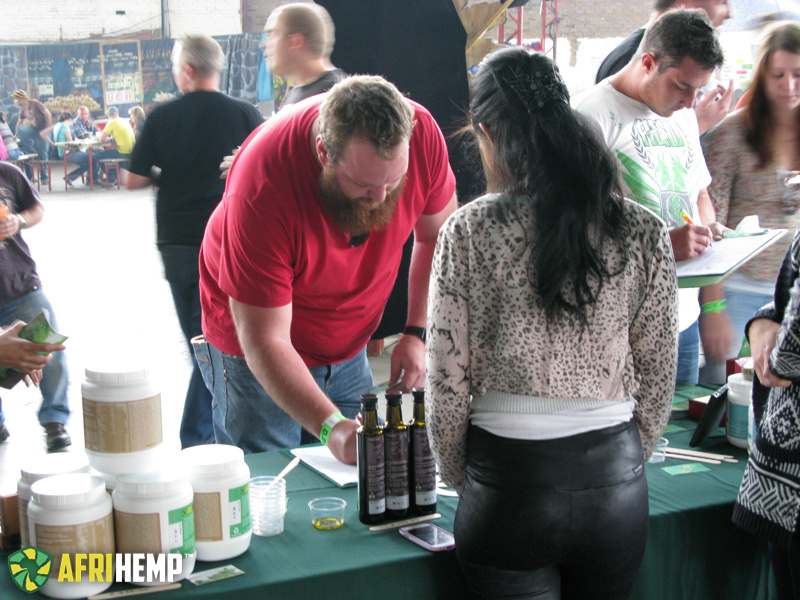 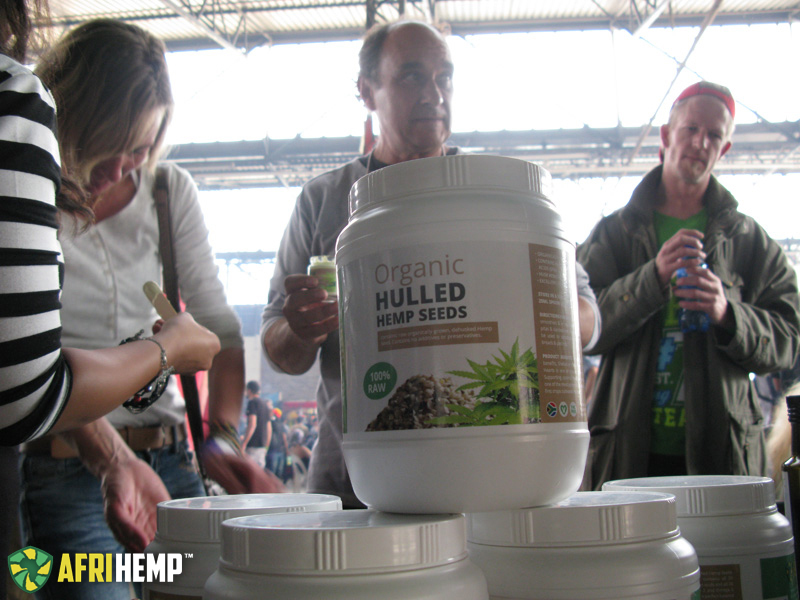 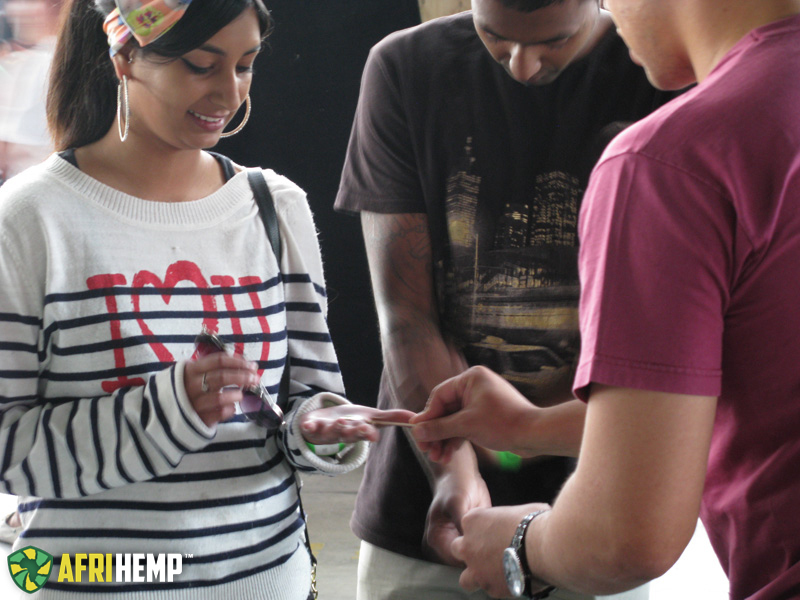 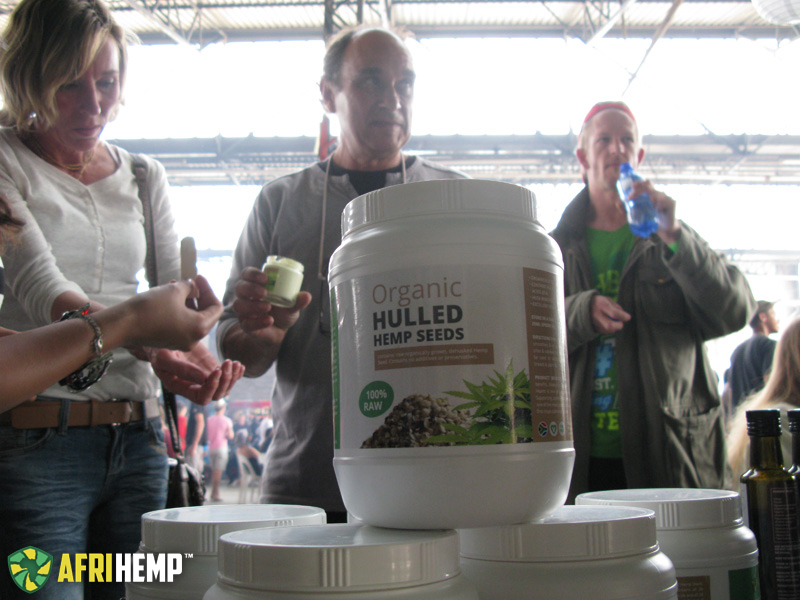 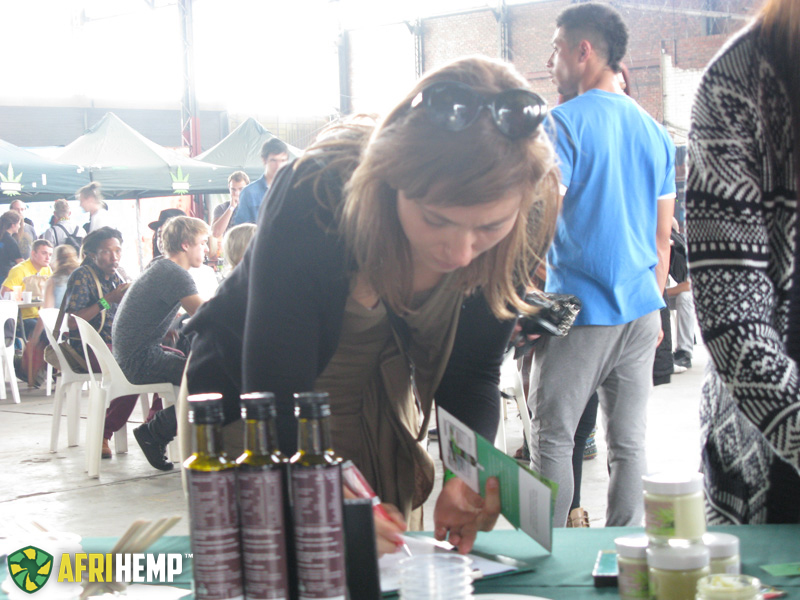 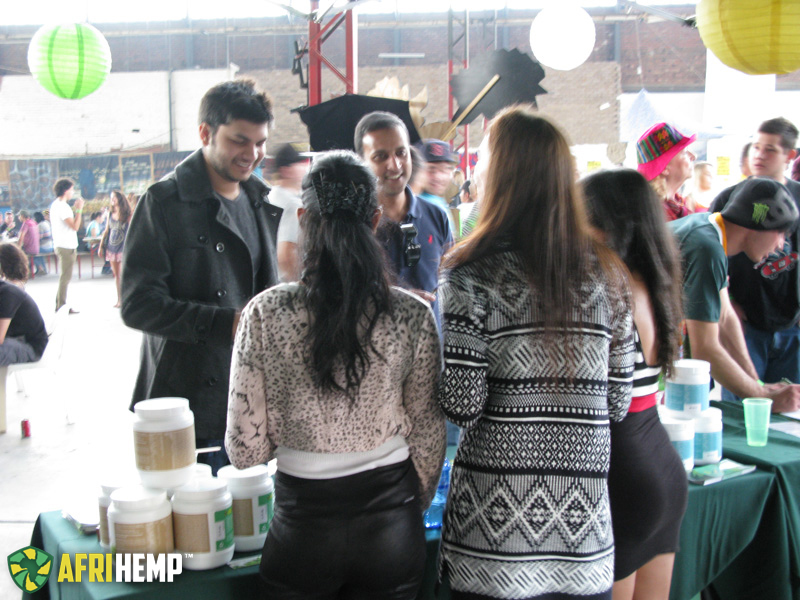 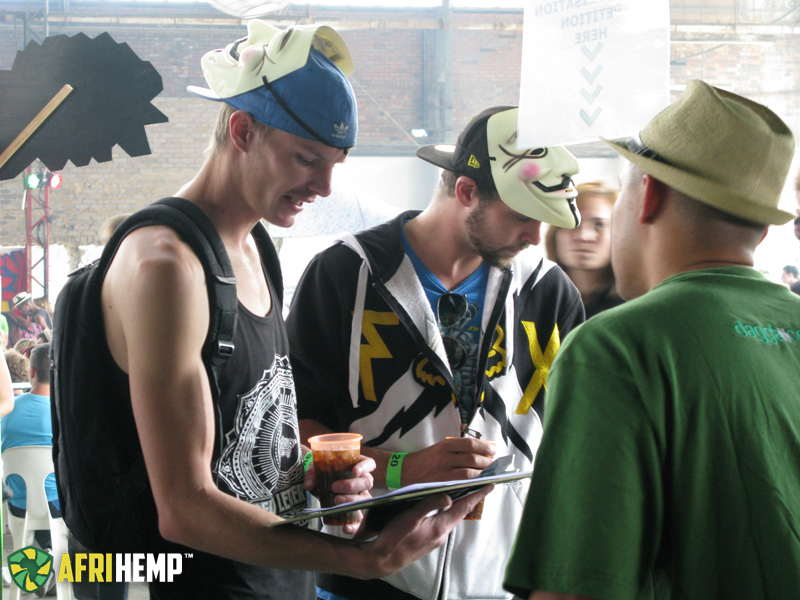 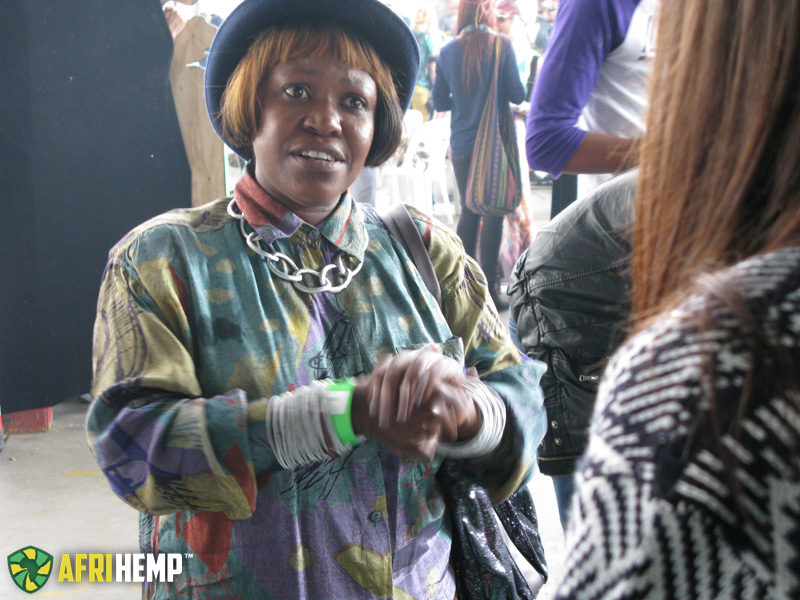 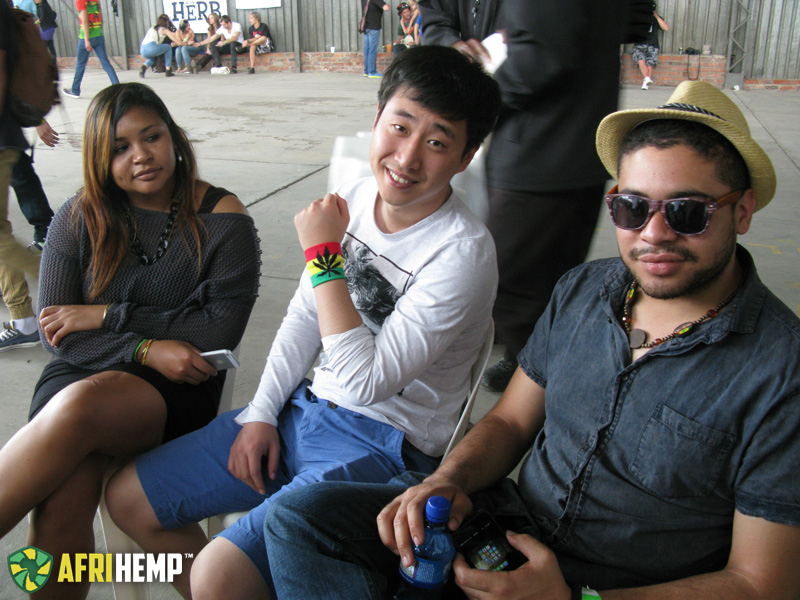 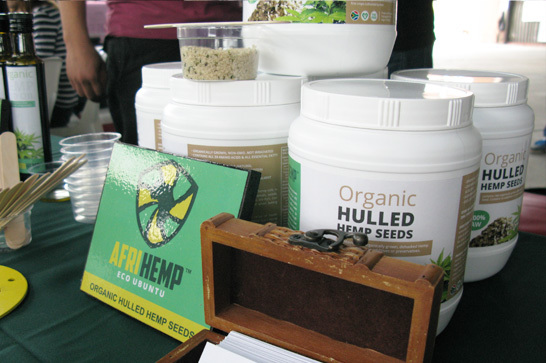 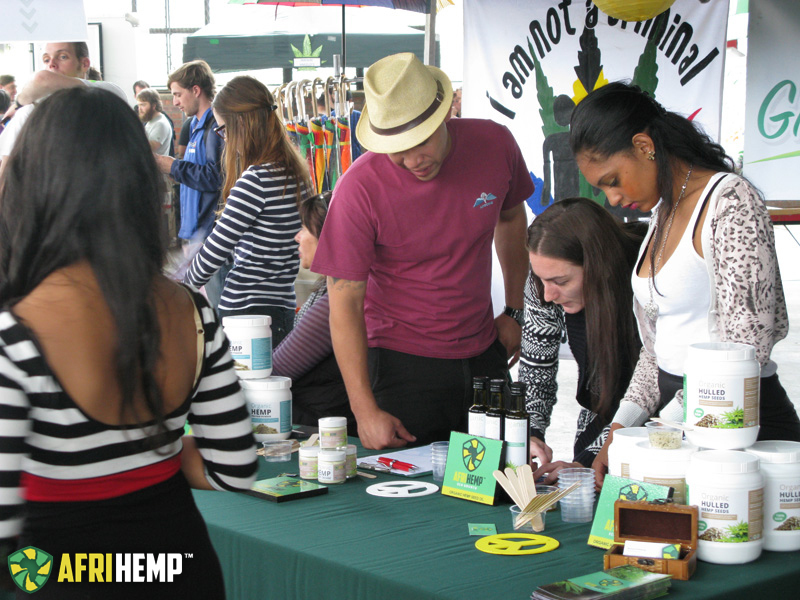 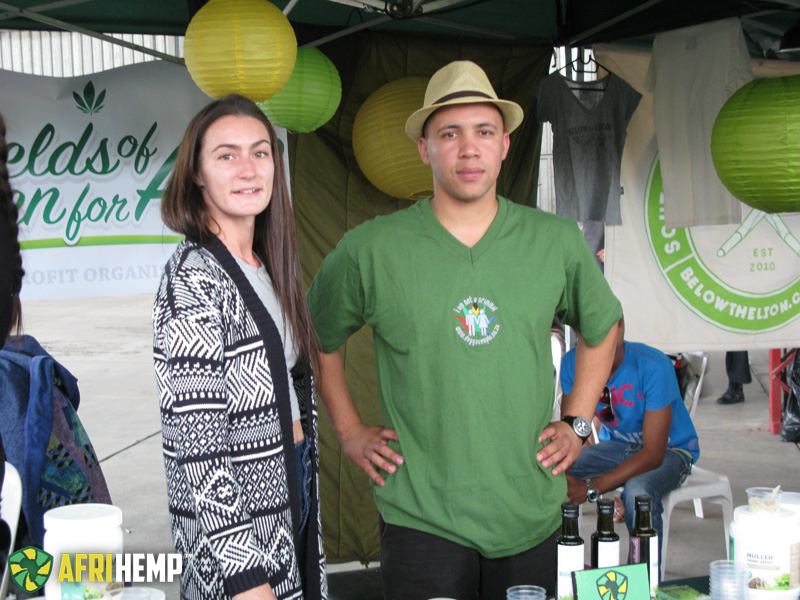 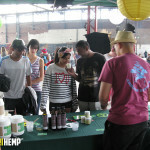 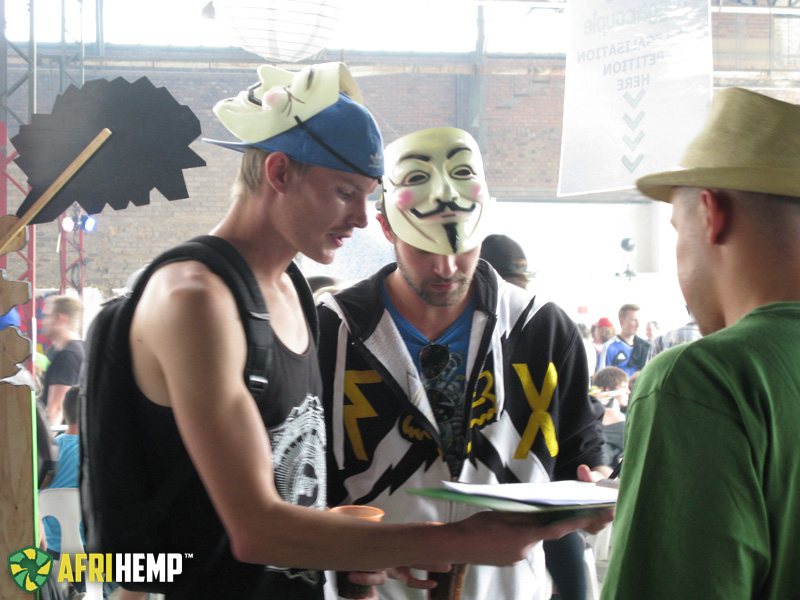 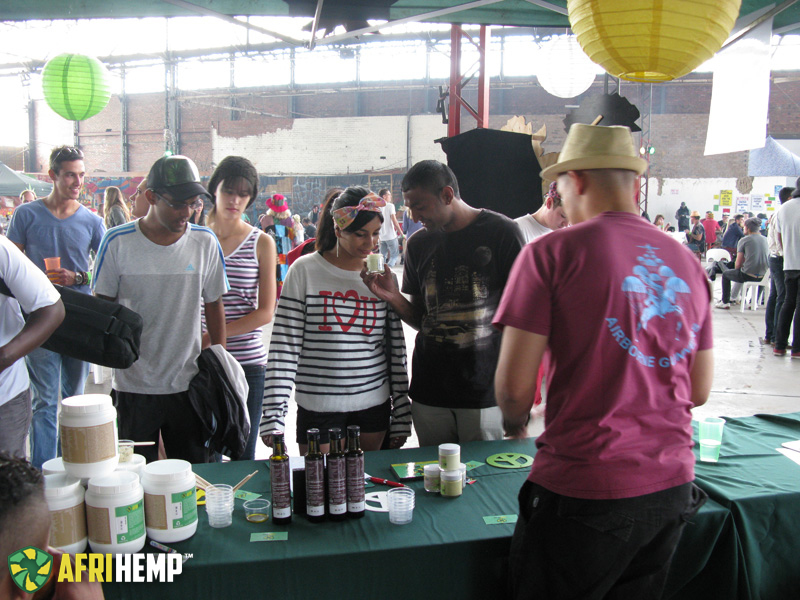 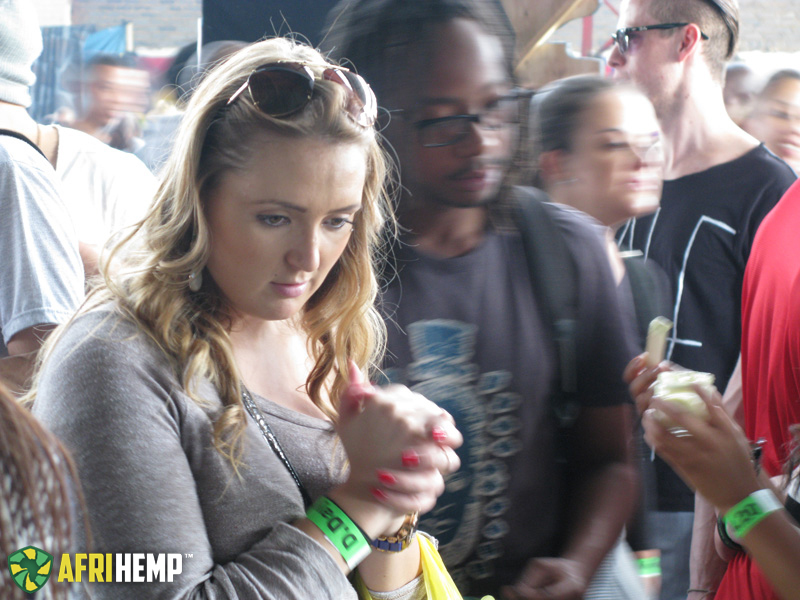 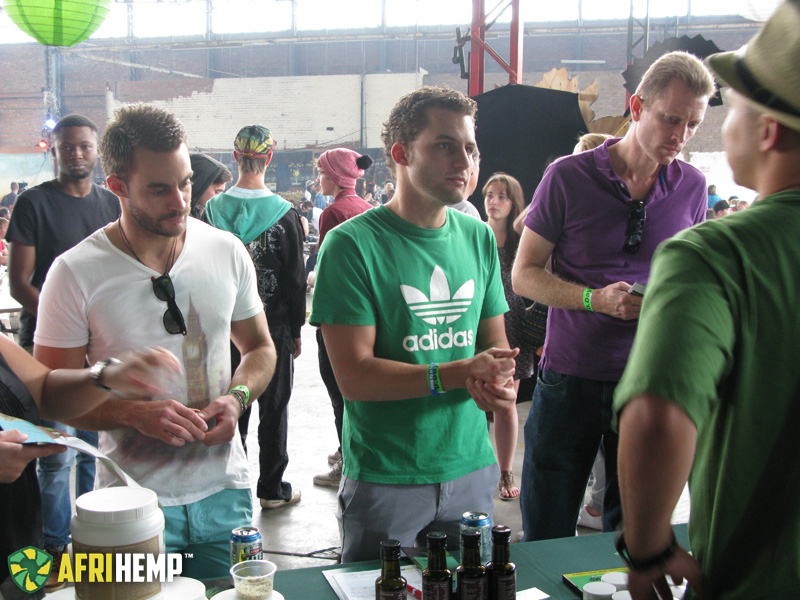 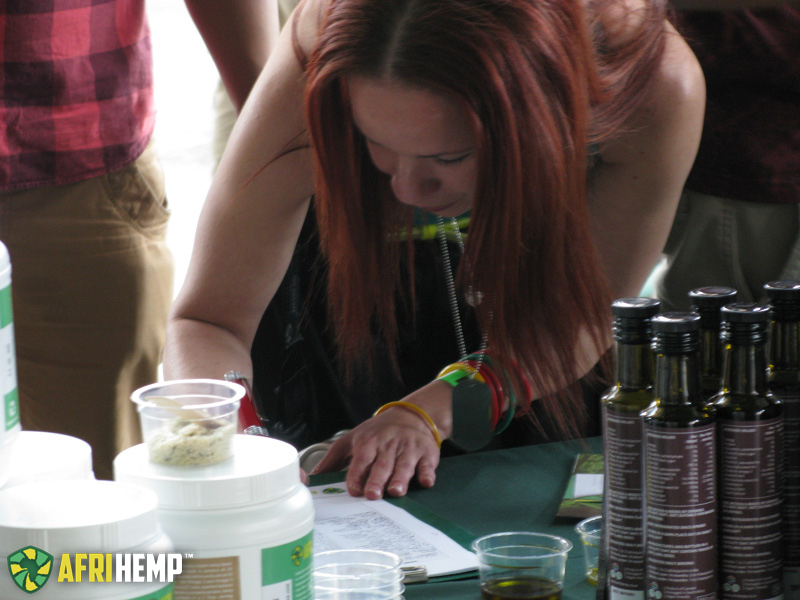 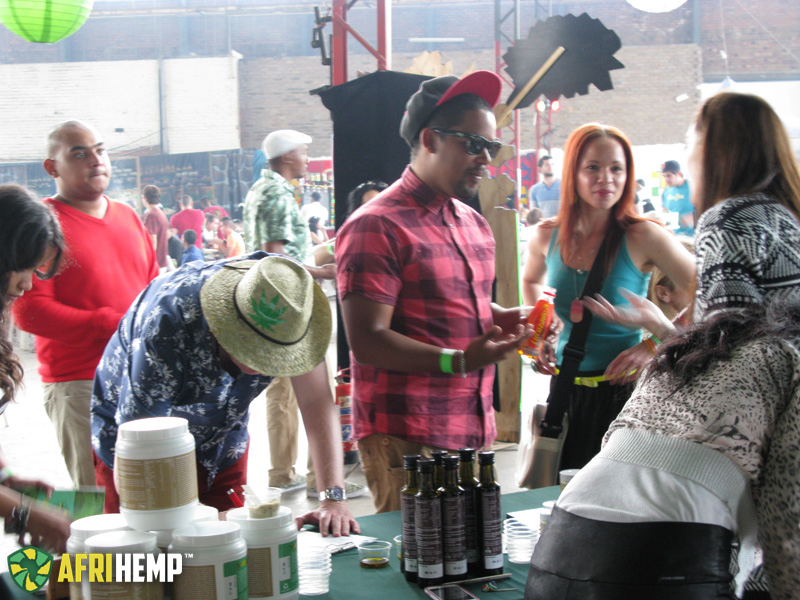 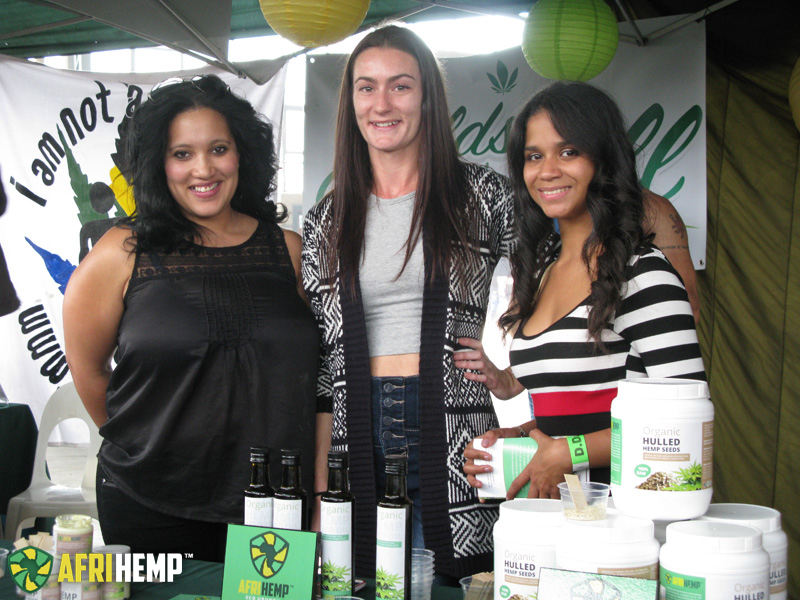 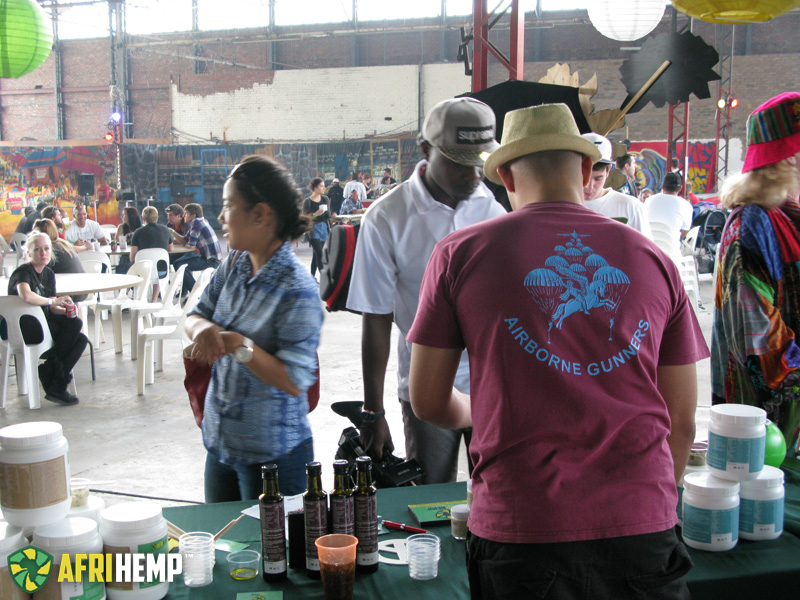 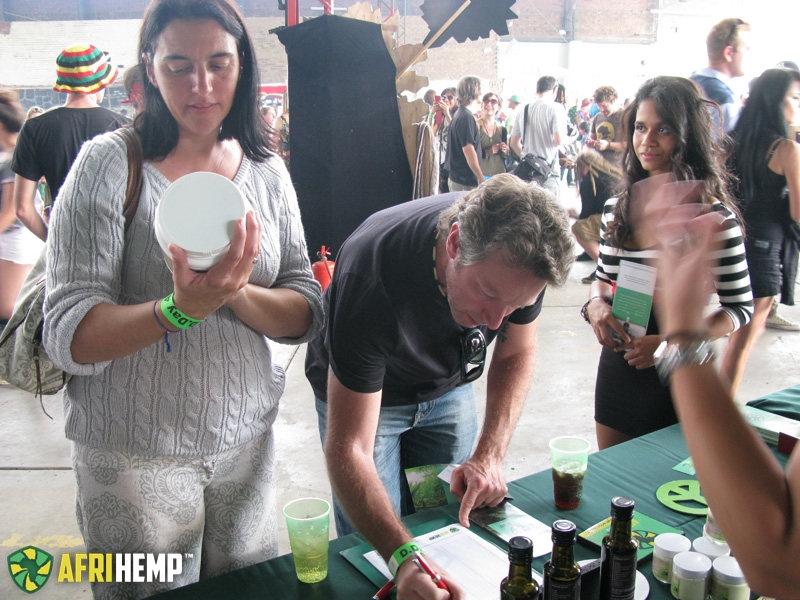 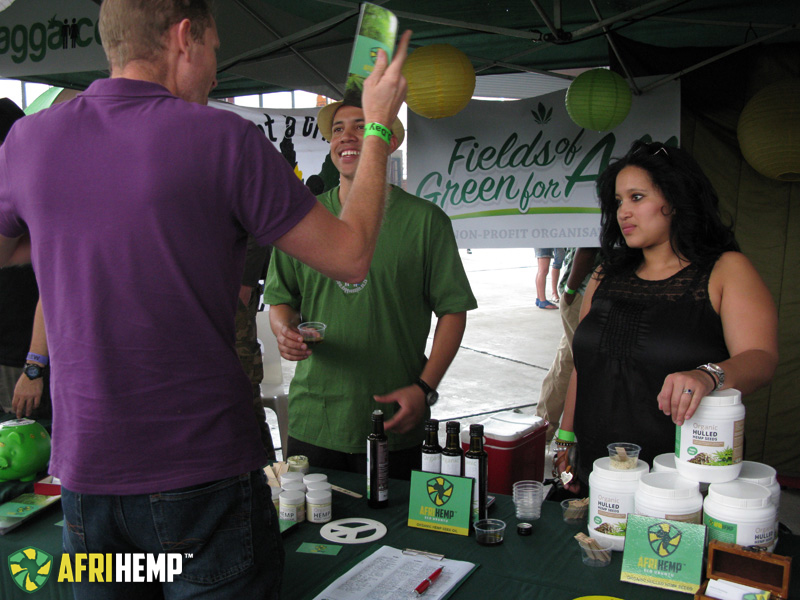 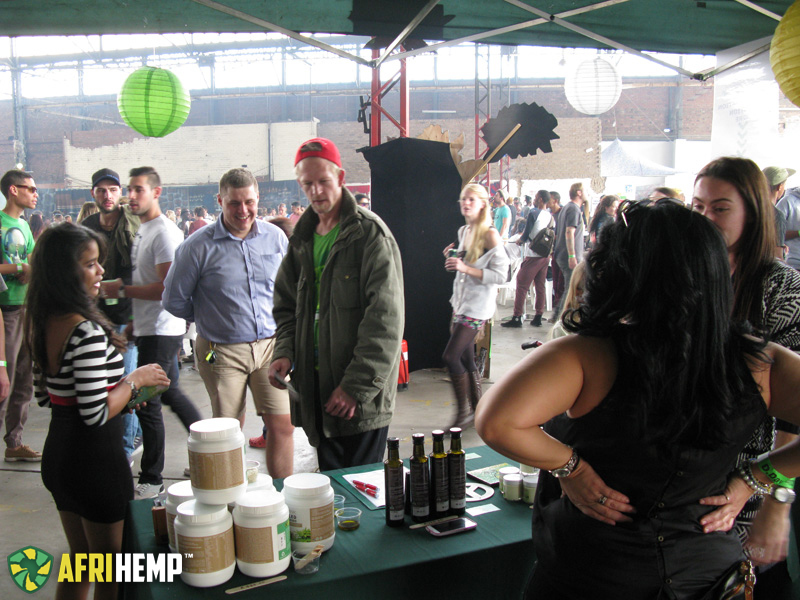 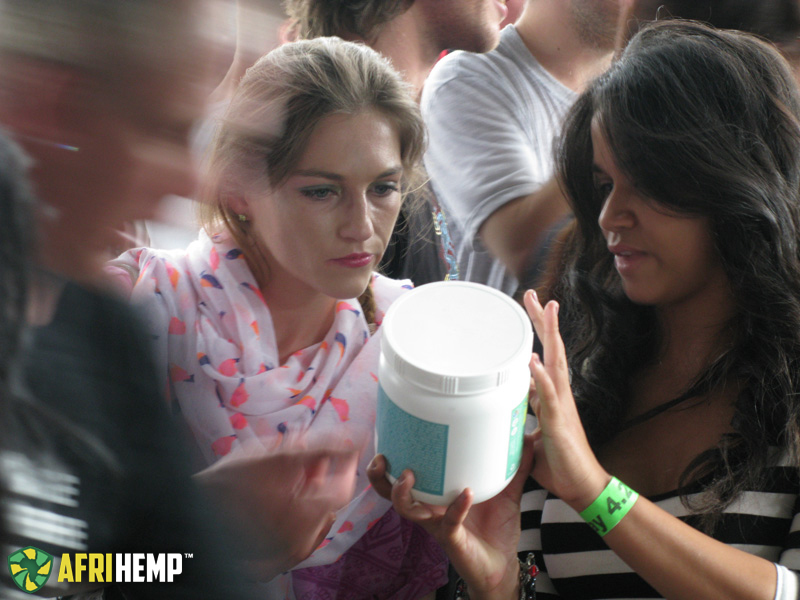 Next time we’ll make sure that everyone gets their fair share of Afri Hemp products. 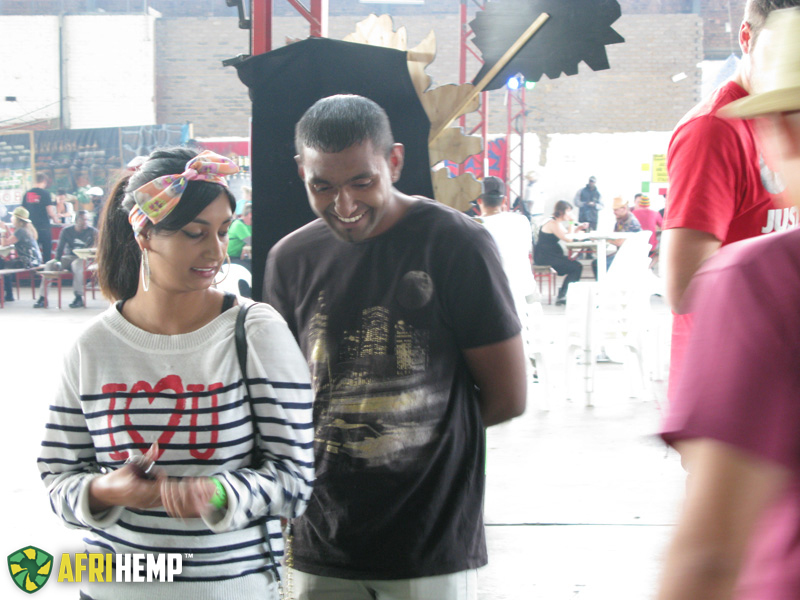 Thanks for all the support guys! 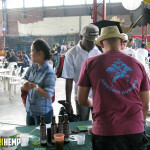 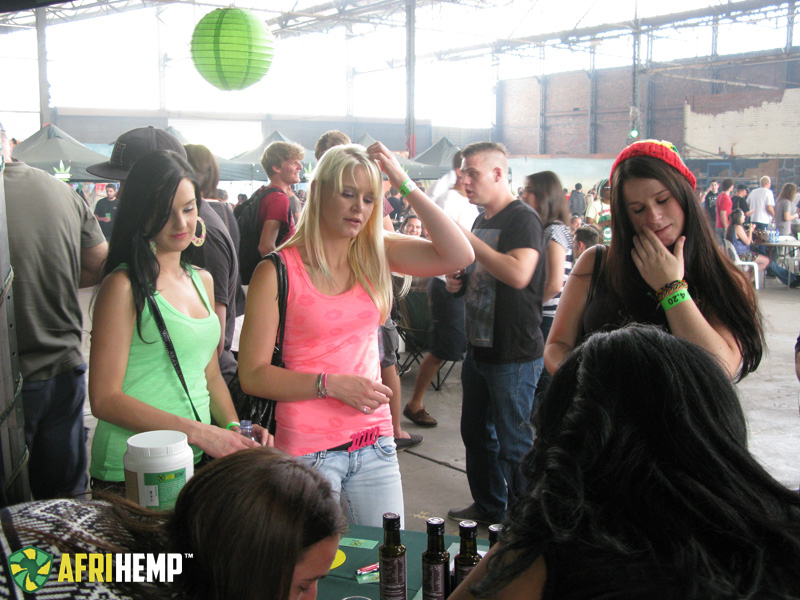 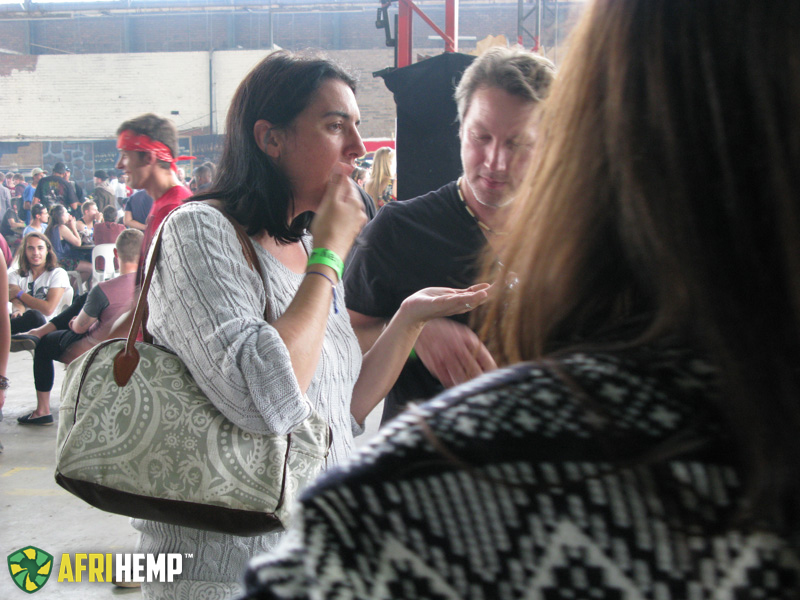 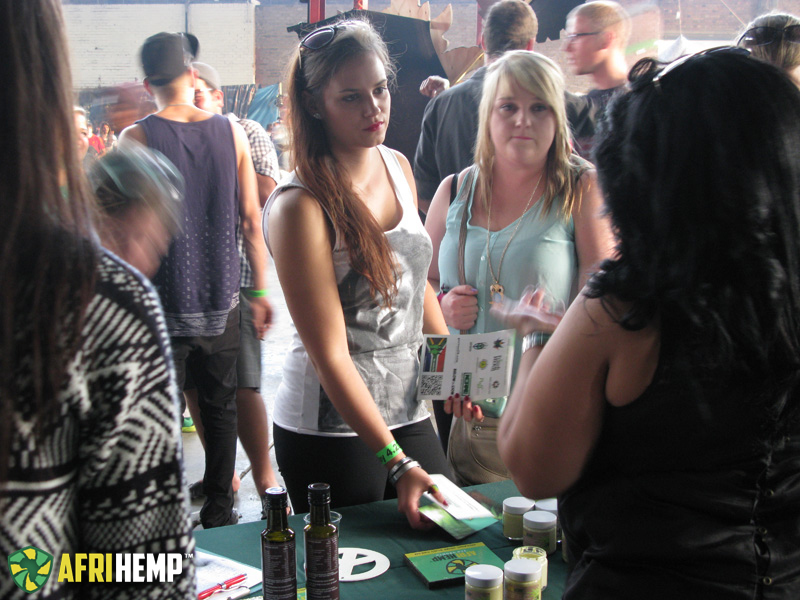 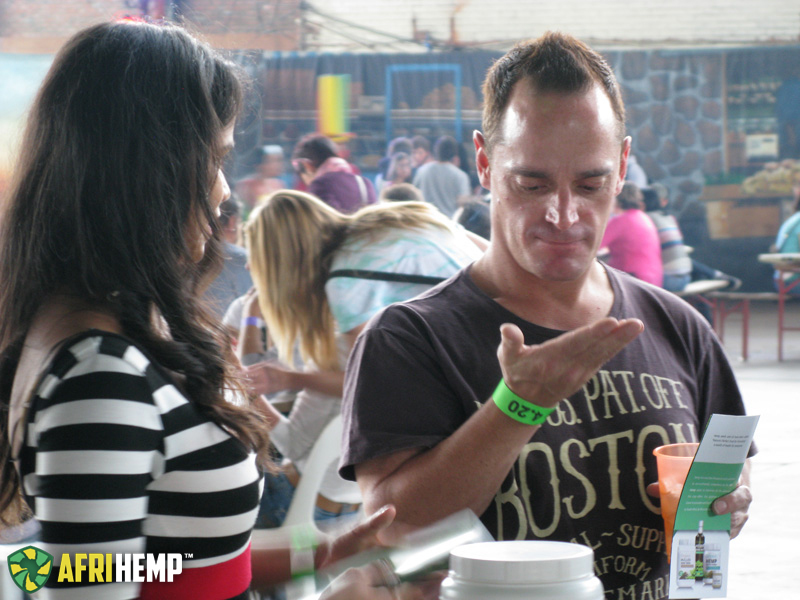 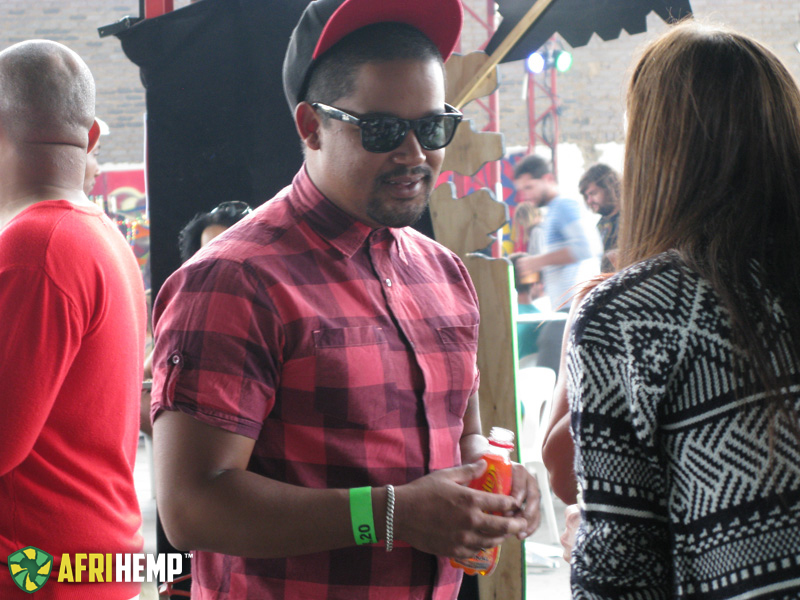 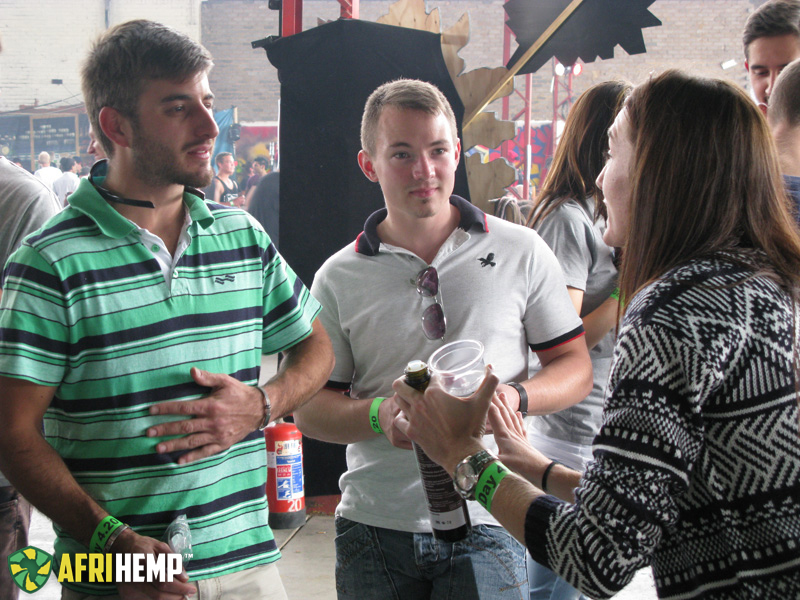 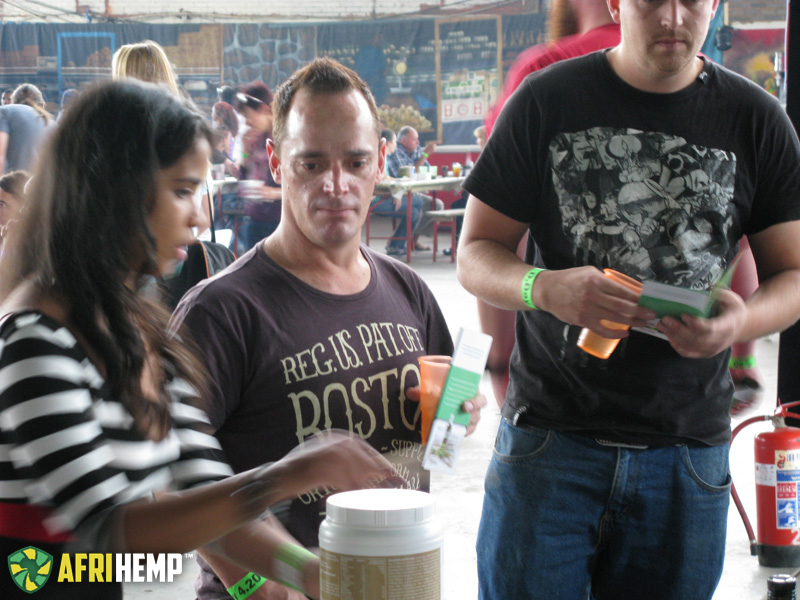 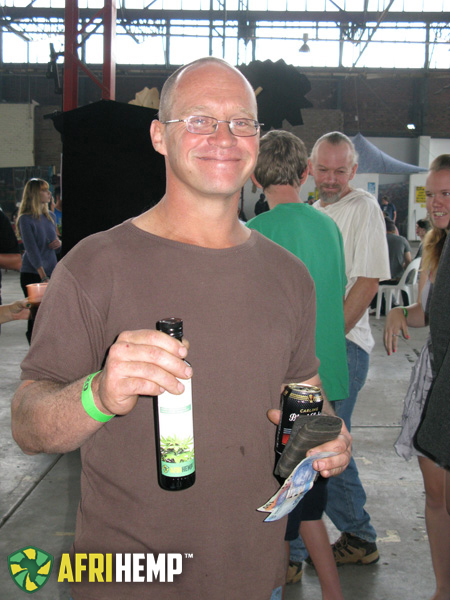 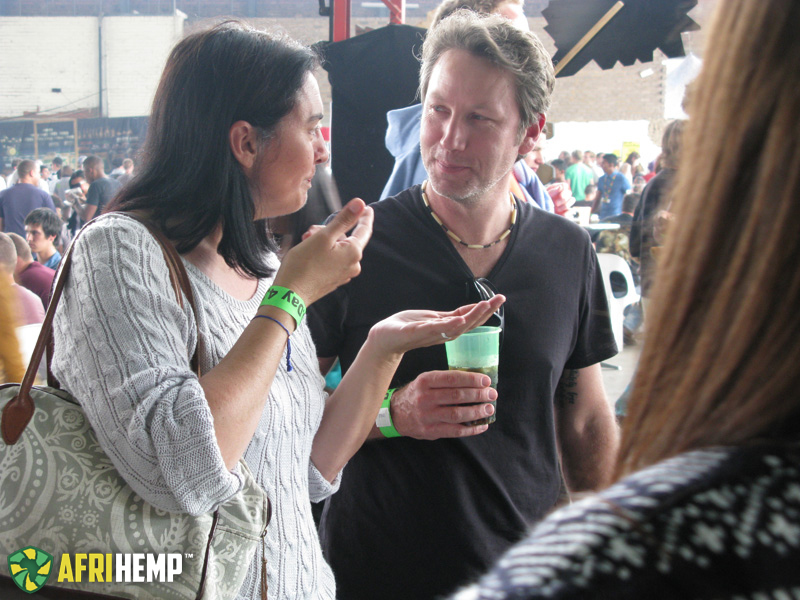 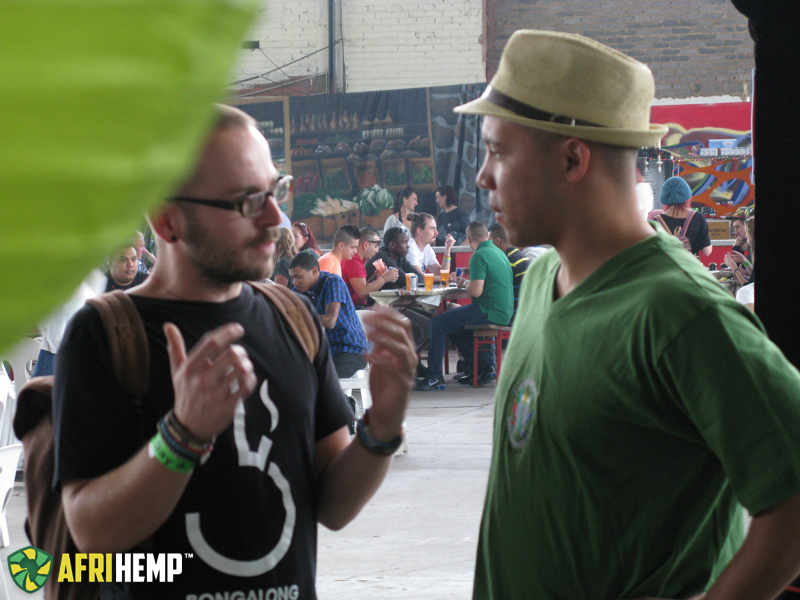 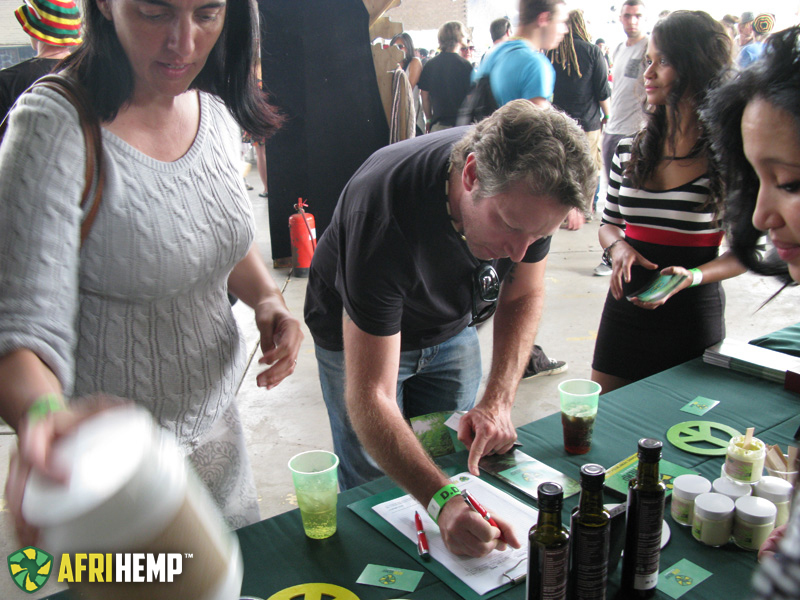 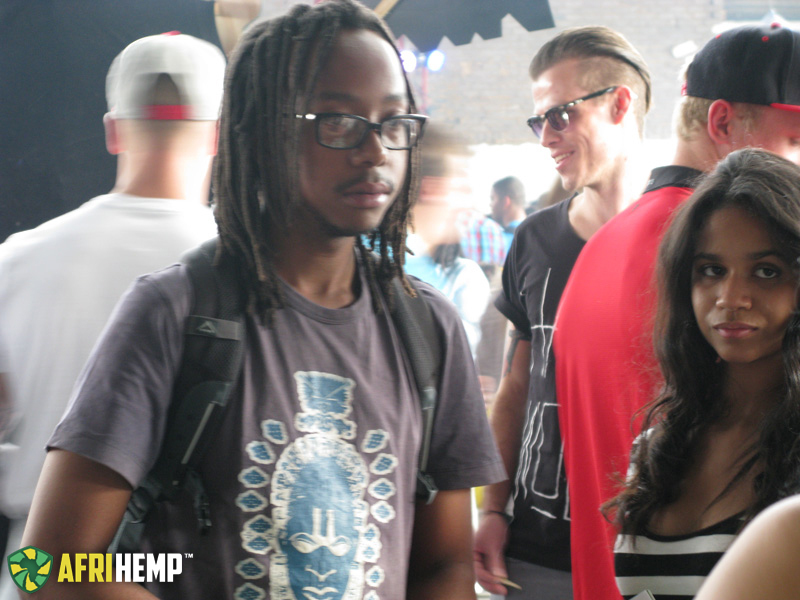 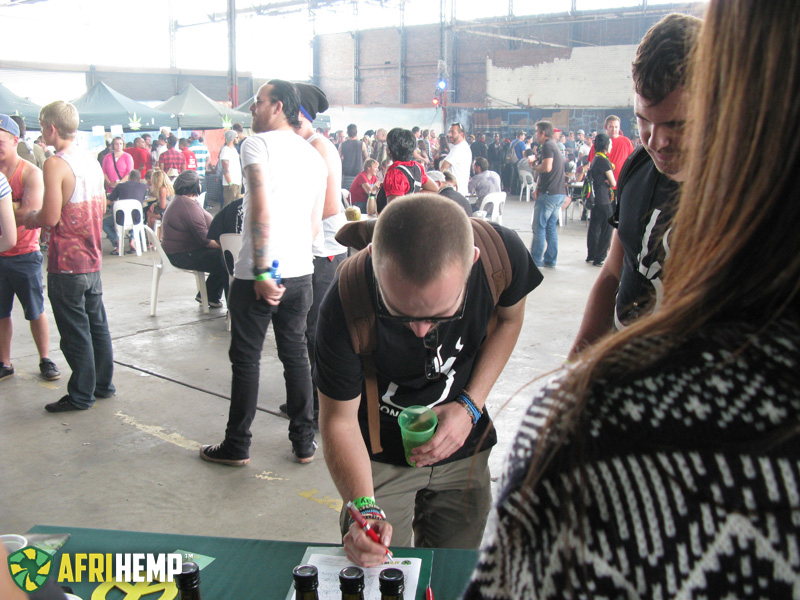 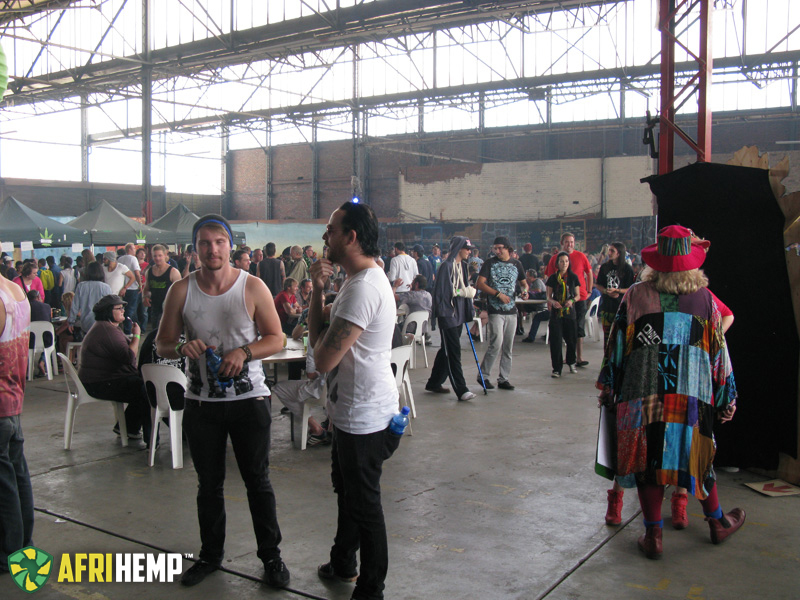 Here is some photos capturing the successfully day at D-Day 4.20 Johannesburg.